I reload my own ammo and would like to ask a question. What brand of 148 lead wad cutters do you guys use or recommend ? I am shooting a S&W model 19 with 4 inch barrel. Re: 148 gr lwc's ? do you have a link where you buy either one or both ? Swagged better than cast , for DR SWC too. There is an old company from NJ that went out of business years ago, Taurus theirs are excellent if you can find NOS. They also made a 200gn BNSWC in 45acp that are great. These work good and seem accurate never bench tested them but they are clean. Not a true WC and will not work in a M52. 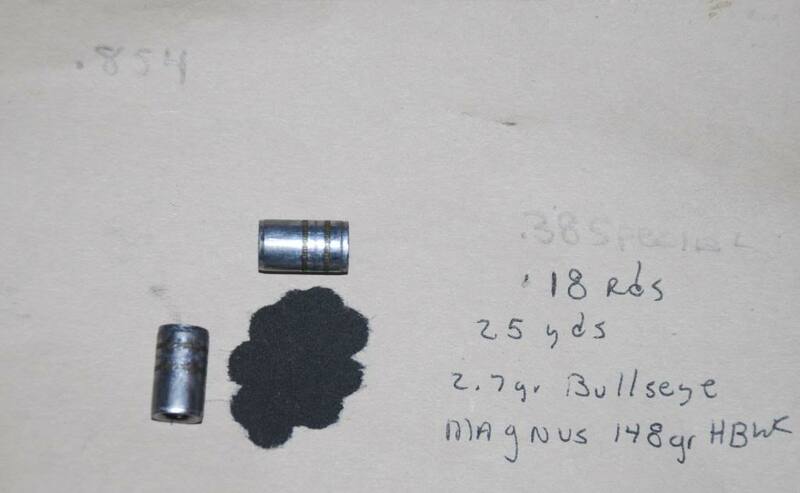 Magnus 148gr HBWC No. 514 work great for me. Yes, roll crimp over the end. james r chapman wrote: Yes, roll crimp over the end. 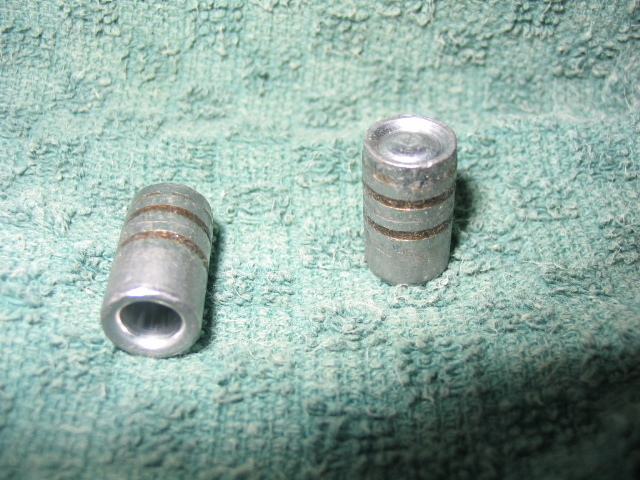 They look just like the Remington/Federal target loads.